Joseph Fraunhofer was knighted by King Maximilian II of Bavaria in 1824. His Optical Institute was widely recognized as the world’s leading producer of fine optics. 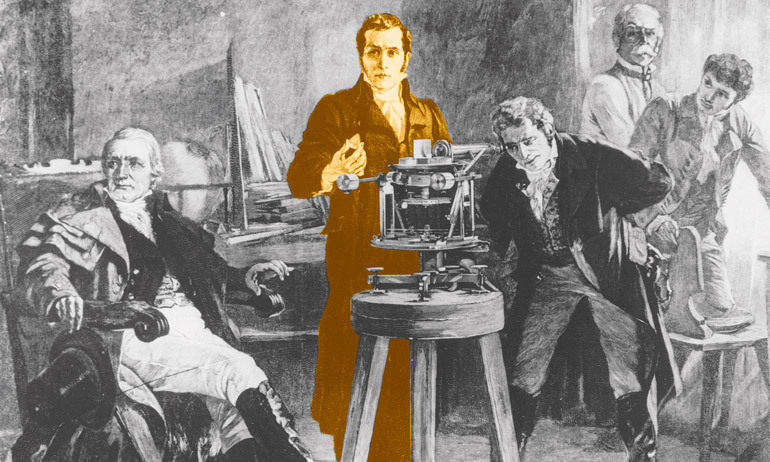 Fraunhofer invented the spectroscope so that he could characterize the quality of his glass products with far greater precision than ever before. Fast forward 200 years, and the institute that bears Fraunhofer’s name has adopted another revolutionary device — but this time, the innovation comes from us. 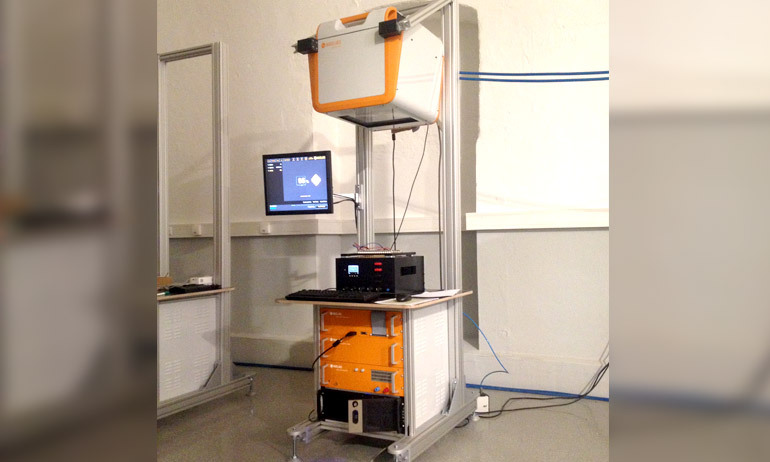 The high accuracy and flexibility were the key factors that influenced Fraunhofer’s decision to purchase our LED solar simulator SINUS-220. “For a proper analysis that ensures equivalency with other measurements, not only must we be able to simulate the sun with precision, we also need to be able to modify the spectrum emitted. 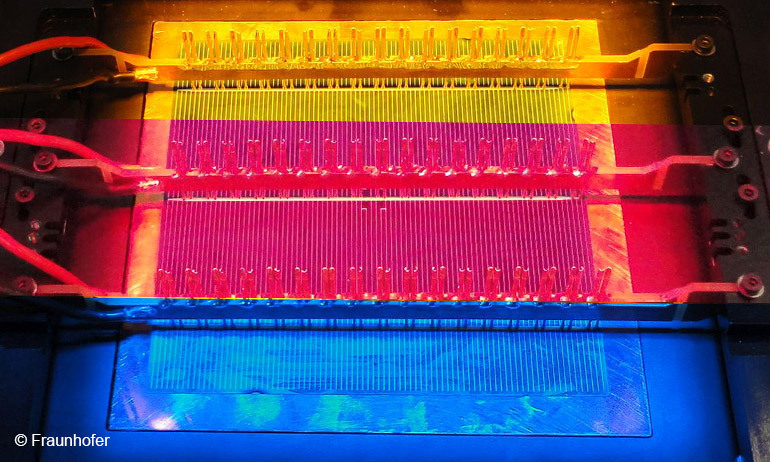 This way, we can be sure we’re getting an accurate measurement,” said Dr. Christian Hagendorf, head of the diagnostics team at Fraunhofer in a press release. 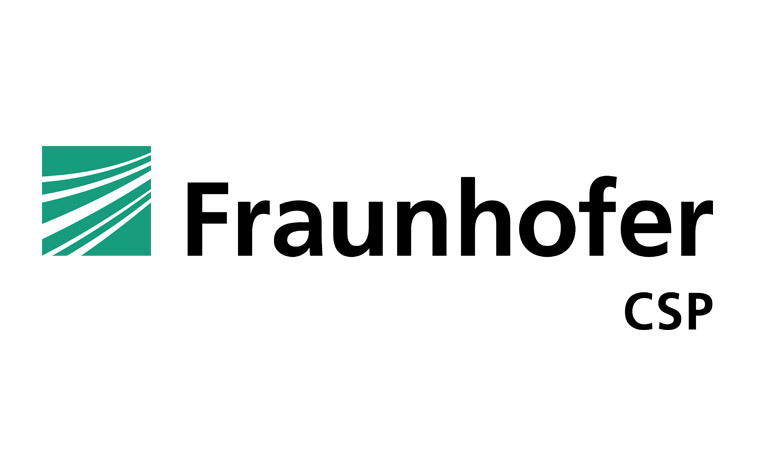 Having acquired Fraunhofer as our latest customer, we now supply one of the world’s leading research institutions for photovoltaics. For us, it’s an accolade that feels a lot like how Joseph Fraunhofer must have felt that day, standing before the king.